I may not be the target demographic, but when you're 6'4' and have trouble finding pants made for someone as tall and thin as I am, It's great to have a book that helps make them last longer. 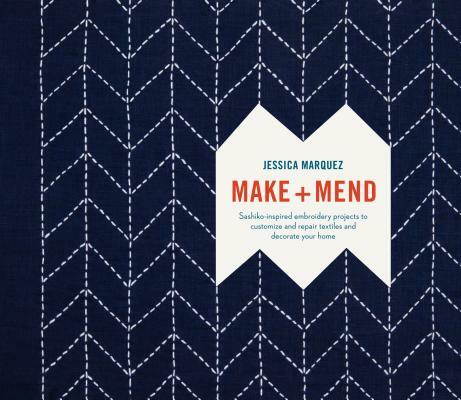 "Jessica's wonderful new book is exactly the type of craft inspiration we need right now. Make + Mend is chock-full of ideas to make more, buy less, and get more life out of the things we love. The projects in these pages will ensure you are surrounded by pieces that have meaningful details and memories for years to come."